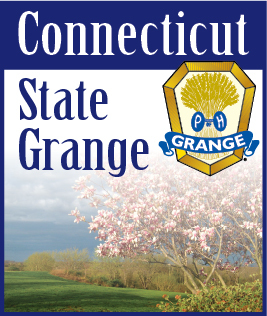 Camp Berger is asking all Grange members and friends of the Grange for their assistance in cleaning the Camp in preparation for the upcoming camping season. Clean-up Day will be held on April 23rd, beginning at 9:00 AM. 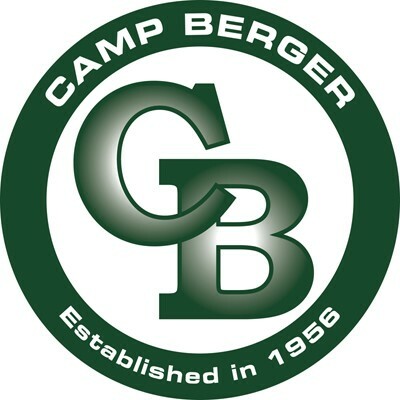 Camp Maud Isbell Berger, in it's 56th camping season, is located on scenic Park Pond in Winchester Center, CT. Volunteers are asked to bring rakes, brooms, and cleaning supplies to help in the process.